Ricky Peterson is a musician’s musician. Although he has had a handful of recordings under his own name (on Warner Brothers and Ben Sidran’s Go Jazz label), he is mostly known as the soulful and groovy organ player from David Sanborn’s band. He is also known as a successful producer (Prince, Paula Abdul etc.). This record continues the Peterson sound, organic, groove-based soulful songs, with understated arrangements. Peterson is a good keyboard player from a musical family. 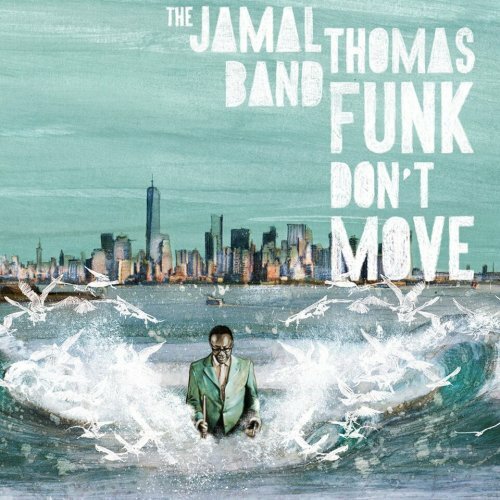 His technique merges blues, rock, and traditional jazz sounds, somewhat in the vein of George Benson but not as pop-oriented. In 1991, he issued a recording on Mesa/Bluemoon titled Smile Blue, with brothers Billy and Paul as part of the ensemble. Subsequent albums in the ’90s included 1995’s Tear Can Tell and 1999’s Souvenir. During the 2000s he has appeared on numerous CDs by both jazz and pop artists, including Stevie Nicks, John Mayer, David Sanborn, Jessy J, Kirk Whalum, Al Jarreau, Patti Austin, and Larry Carlton. 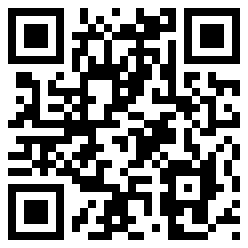 Drop Shot is featuring Bob Mintzer and the WDR Big Band Cologne. Get the album on iTunes. Eddie Reddick’s new 2018 album Bass Matters is a compilation of funky informative songs staying true to the old school format. The title cut, “Bass Matters” is a funky instrumental featuring the Bass. “This Time”, is a tune dealing with a male who tries to convince his ex lover that no one will do all the things he did for her when they were together, and how wrong she was for walking out on him. “Don’t Leave Me Lonely” is a song dealing with a guy who made a bad choice in a moment of weakness, his wife finds out, an now he’s paying for the mistake because she has left him. Now he’s trying to win her back. “Just Like I Told You”, is a song depicting how two people meet, fall in love, get married have kids, face many adversities and still manage to stay together, way into their golden years. “Total Ecstasy”, is a Bass driven song dealing with a shy guy who doesn’t have the courage to approach a woman he’s been attracted to for a while, so he keeps promising himself every night will be the night he will make his move. “Never Give Up”, is another Bass Driven song explaining that we should never give up on anything we choose to pursue in life. “Distractions”, is a song describing how so many things in our lives are taking our attention away from things which are important to us, causing negative things to occur as a result of losing focus. “The Most Beautiful Girl”, is a song written by Prince. I’ve always loved the melody and the message of this song. That’s the reason I decided to cover it on this CD. “Wish I Could Do That”‘ is a song of love and hope. Encouraging the whole world to sing and dance along with each other. A great compilation of heartfelt songs written to entertain and inform on some level or other. Let it play, listen and enjoy the stories and the grooves. Bass great Marcus Miller brings the influence of modern urban music to his trademark sound on his highly-anticipated, genre-defying new album Laid Black, which will be released June 1 on Blue Note Records. The album pre-order is already launched along with the lead single “Untamed” which is available to stream or download now. Bassist Byron Miller shares the fate of many sidemen who play with the superstars without the fame promotes their reputation significantly. He performed with George Duke, Roy Ayers Ubiquity, Santana, Herbie Hancock, Joe Sample and The Crusaders, Marvin Gaye, Whitney Houston, and Luther Vandross. 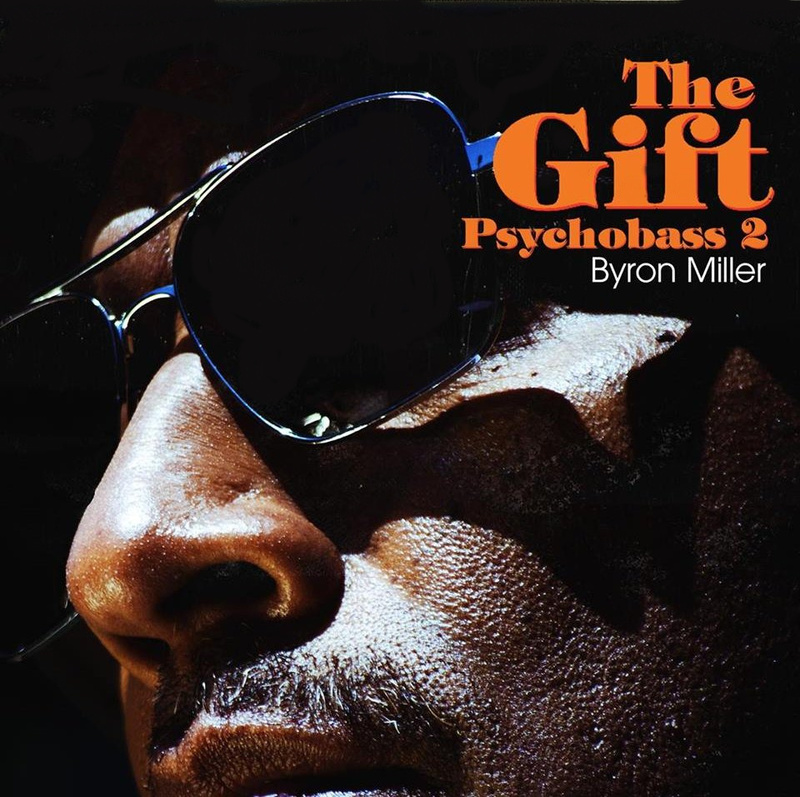 In 2015 he released Psycho Bass, the fourth of his solo career after Git Wit Me, Until (1997), and I’ll Come By (2003), with three of the last recorded performances of George Duke, Ndugu Chancler on drums, guitarist David T. Walker and percussionist Sheila E. Psycho Bass is Byron’s Funk name.